Gourmet chefs often devise signature menus and dishes that can make or break their culinary reputation. Some who prepare food for a living consider the task an art rather than work. Many chefs are specialists in the culinary arts. A person interested in the culinary arts may take a job waiting tables to gain an understanding of the food service industry. Cooking may seem like the humdrum business of everyday life. Most people need to have some skill in cooking in order to get through with daily living, though some are just very good at finding food that is already prepared so they can avoid cooking. When people specialize in preparing foods, this becomes not just work but art, and the culinary arts refer to all fields that have to do with the cooking of food or with other work related to cooking. Most people think of chefs or cooks as being specialists in the culinary arts, and indeed many of them are. Some have completed training either in restaurants or at culinary schools in order to learn how to become excellent cooks. They’re usually not just capable of preparing the occasional good meal, but they learn how to plan meals, menus, and how to run kitchens or supervise other cooks that will work there, like line chefs, sous chefs and pastry chefs. Top chefs in restaurants may also be trained in how to buy food and keep their restaurants stocked, though this responsibility may fall to others. People may not always be top chefs but might work for a top chef and perform various duties in a kitchen from prepping food for cooking to staffing a certain cooking station. Workers in restaurants who don’t cook are still part of the culinary arts, and they might have a variety of jobs. Some can open or run restaurants, while others are members of the wait staff. 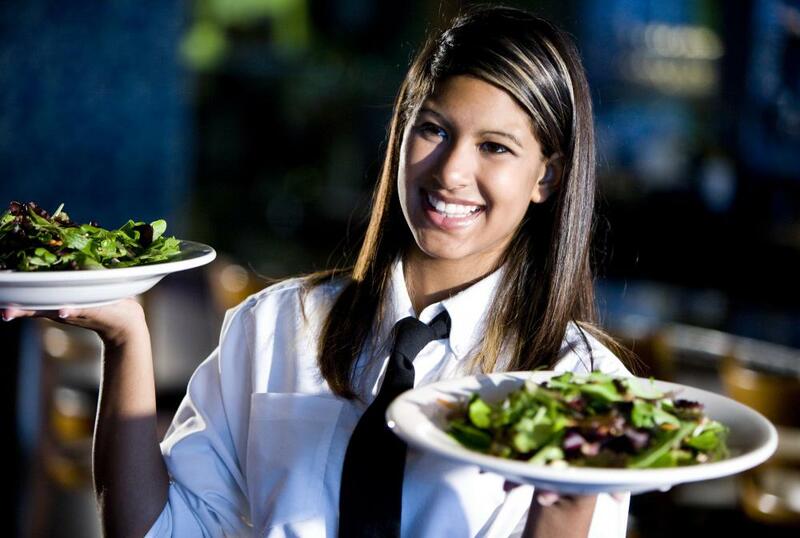 Restaurants require managers, hosts or hostesses, buspersons, bartenders, sommeliers, and others experts to keep running. It isn’t necessary to work in a restaurant to have a career that specializes in the culinary arts. Some people are chefs at kitchens in hospitals, jails, or long term care facilities. 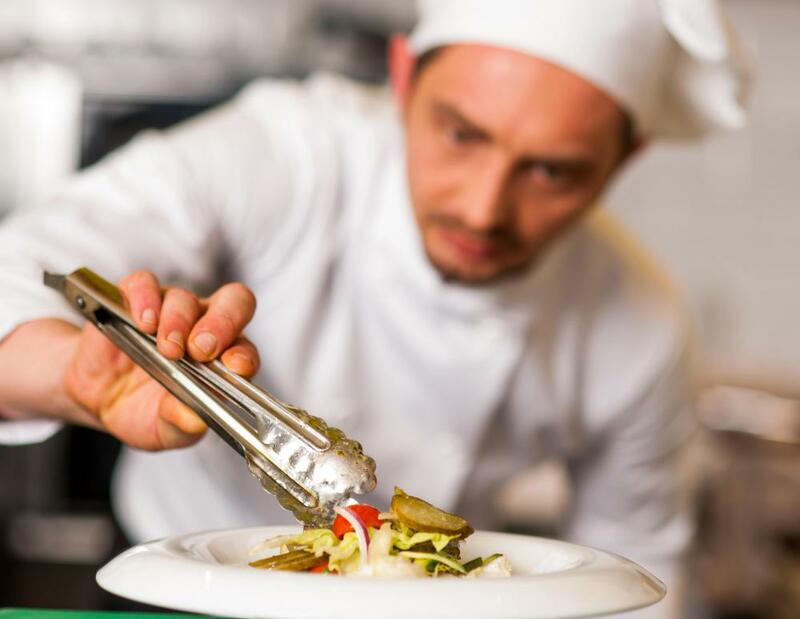 Culinary arts specialists could manage chains of restaurants or do all the buying for any facility that needs to produce food. Some people in these fields develop recipes for processed foods, and figure out how to make the best tasting prepared foods that people will enjoy at home. A career in the culinary arts might be more about encouraging others to enjoy foods or to appreciate certain types of cookery. Those who write cookbooks may never work in a restaurant but have gathered or evolved recipes that will be enjoyed by beginning or advanced cooks. Writers may also critique food as it is prepared at various restaurants, and food and wine critics are often thought of as masters of the culinary arts too. 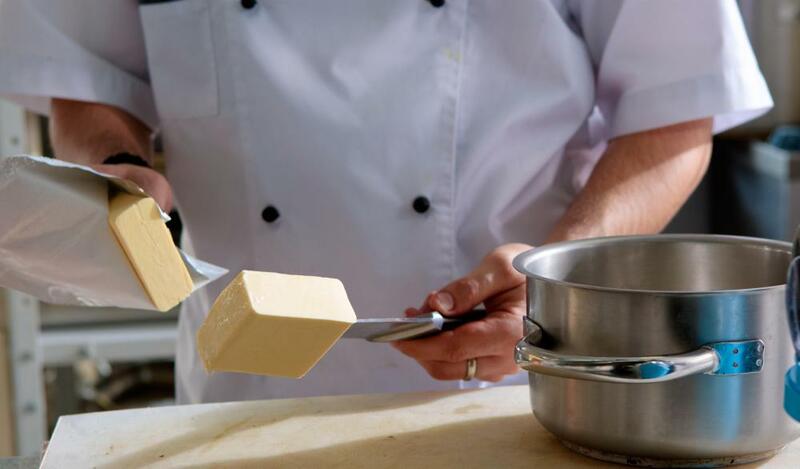 What Are the Different Types of Chef Qualifications? What Are the Different Types of Food Stylist Jobs? How do I Choose the Best Online Culinary Course? 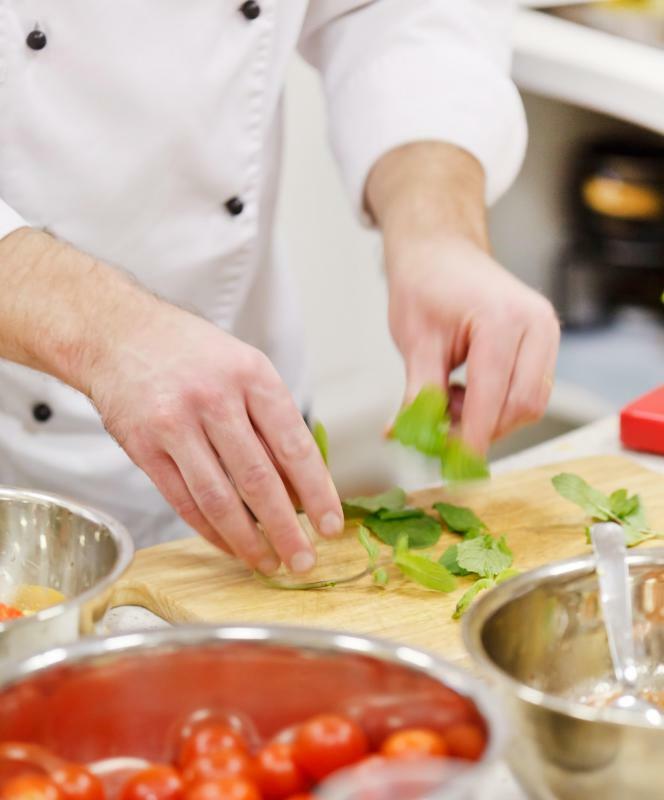 How do I Choose the Best Vegetarian Culinary School? How do I Choose the Best American Culinary School? If I go to culinary arts school will I have to get a completely general education or can I focus on something? I am hoping to become a sous chef one day. I know that as a sous chef I will need to know about all kinds of different ingredients and techniques. But I don't want to spend more time than I have to baking bread. Will I be able to focus on sauces from the start or do most culinary arts programs force you to take general requirements? I took culinary arts classes at a community college for a while but I dropped out before I got my degree. I had already worked in several kitchens at that point and my boss at the time wanted me to become a kitchen manager. I think that cooking is one of those things you learn on the job, way more so than in the class room. I decided it would be a better use of my time and money to quit school and focus on working. Nobody gets a cooking job because they have a degree on the wall. You get a job because you can handle the pressure of the kitchen and turn out consistent food. There truly is an art to working with food. The best chefs consider the look of a dish almost as much as its flavor. Some chefs know knife techniques that rival the brushstrokes of a painter or the hands of a potter. My personal specialty is pastries. It is an amazing blend of science, art, and the visceral concept of flavor and texture. There is a certain alchemy to the whole process. You put something in the oven and when you open the door again it has changed, hopefully in the way you wanted it to.